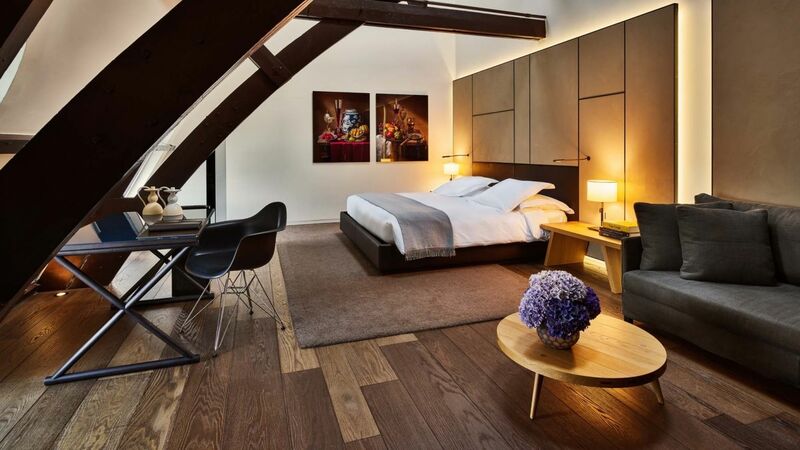 Jobs in Amsterdam are always in high demand and at the Conservatorium hotel, we have developed a culture that combines excellent service and great design. It ensures that guests always receive discreet, personal attention, and that their needs are both anticipated and fulfilled. In this, we are committed to ‘changing the language’ of luxury and service. We are looking for passionate and energetic colleagues who can quickly appreciate and embrace this very vibrant culture – and who are motivated to deliver great service and can express it in an atmosphere of spontaneity and authenticity. As an employer, the Conservatorium hotel puts great emphasis on development of our people, creating a positive culture and living our values. We support ongoing education and personal development so that all colleagues are continuously trained in protocol and service. Join our team of hospitality professionals dedicated to new levels of elegance and sophistication, and carve your niche in this exciting hospitality environment to become part of this exciting journey in which we strive to excel. The People & Development department is located within the hotel and has a full time training manager as part of the team. Please click on the desired position to apply. Or e-mail us your letter of application and your CV. Do you have affinity for restaurants in the luxury segment? Do you have experience leading a team and is multitasking your middle name? Then perhaps the position the of manager of the Brasserie & Lounge will be the perfect opportunity for you! Are you the service-minded Front Office professional who wants to make his next career step in the hospitality branch? Would you like to contribute to the exceptional service to our world renowned guests in the number one 5 star luxury hotel of The Netherlands? Then this might be a perfect opportunity for you! Are you the quality orientated Housekeeping professional with a ‘can do’ attitude? Would you like to contribute to the exceptional service to our world renowned guests in the number one 5 star luxury hotel of The Netherlands? Then this might be a perfect opportunity for you! Do you want to take the next step in your Finance career? Are you the Finance Manager who enjoys sharing his financial knowledge, managing a team and coach and develop team members? 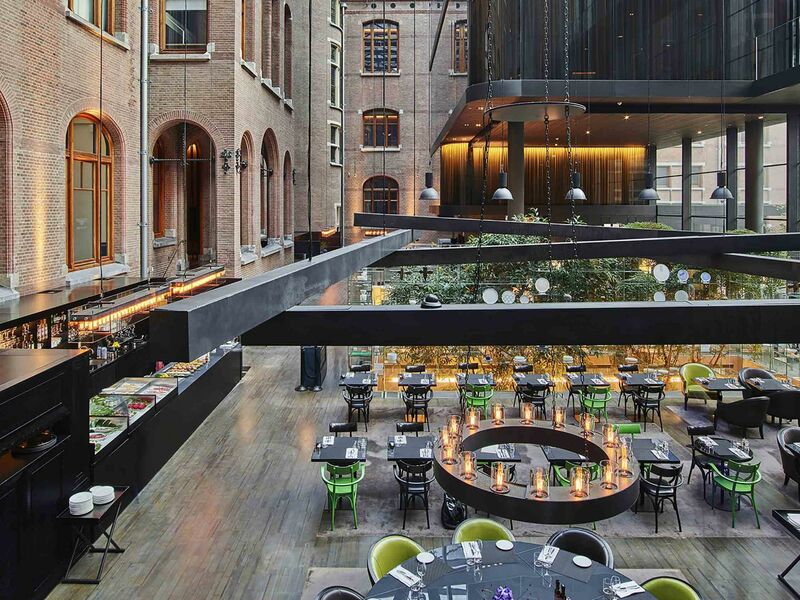 Then this challenging position as Financial Controller in the Conservatorium Hotel might be a perfect opportunity for you! Are you the detailed orientated Housekeeping professional with a ‘can do’ attitude? Are you available to work in the evening hours? Would you like to contribute to the exceptional service to our world renowned guests in the number one 5 star luxury hotel of The Netherlands? Then this might be a perfect opportunity for you! Are you looking for a full time position, in a stable environment with a great team? Do you enjoy research, administration and accounting, working with systems and would you like to develop your financial skills? Then you are the Financial professional that we are looking for. Would you like to sell the most amazing suites and rooms to experienced travellers? Do you like to make sure that all arrangements for esteemed guests are taken care of? Are you interested to develop yourself in the field of sales or revenue for your future career? We might have the perfect job for you! Are you the hard working Housekeeping professional with a ‘can do’ attitude? Do you enjoy working in a team? Would you like to contribute to the exceptional service to our world renowned guests in the number one 5 star luxury hotel of The Netherlands? Then this might be a perfect opportunity for you! Do you have the real Voice of Holland? Are you the service-minded Front Office professional who always speaks with a smile in your voice? Would you like to boost or kick-off your career by contributing to the exceptional service to our world renowned guests in the number one 5 star luxury hotel of The Netherlands? Then this is the perfect opportunity for you! Do you have a hands-on mentality, are you alert and have an investigative mind? Are you a professional team player with a great sense of responsibility and integrity? 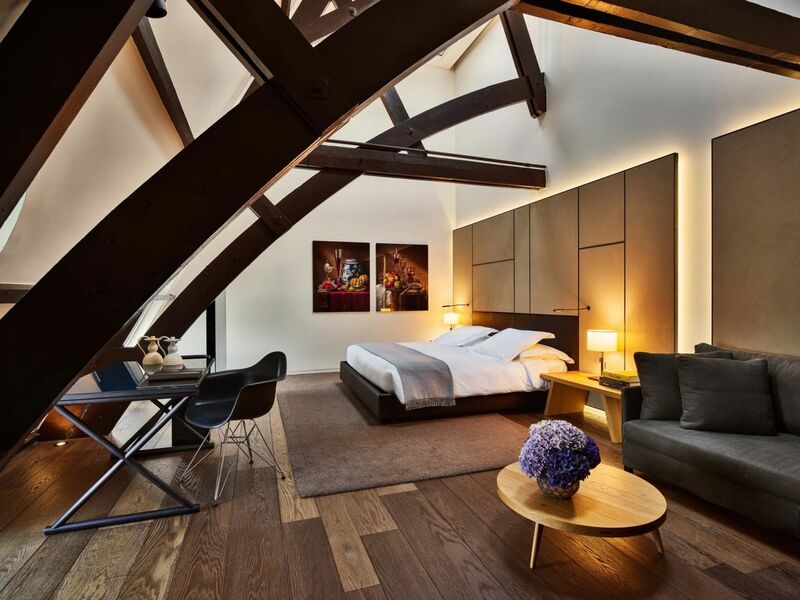 Then being a security agent in the Security department of the Conservatorium Hotel may be the perfect position for you! Are you interested in working back of the house, with a great team and a flexible schedule? 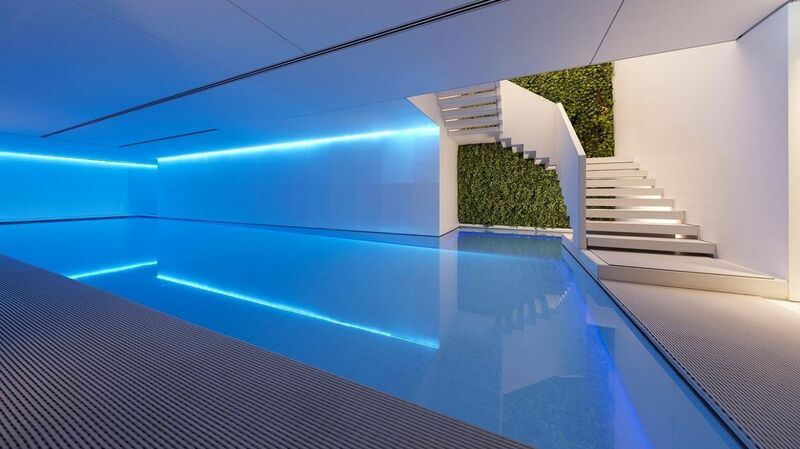 Being part of one of the most important departments in the number one 5 star luxury hotel in The Netherlands? Then this may be the perfect position for you! 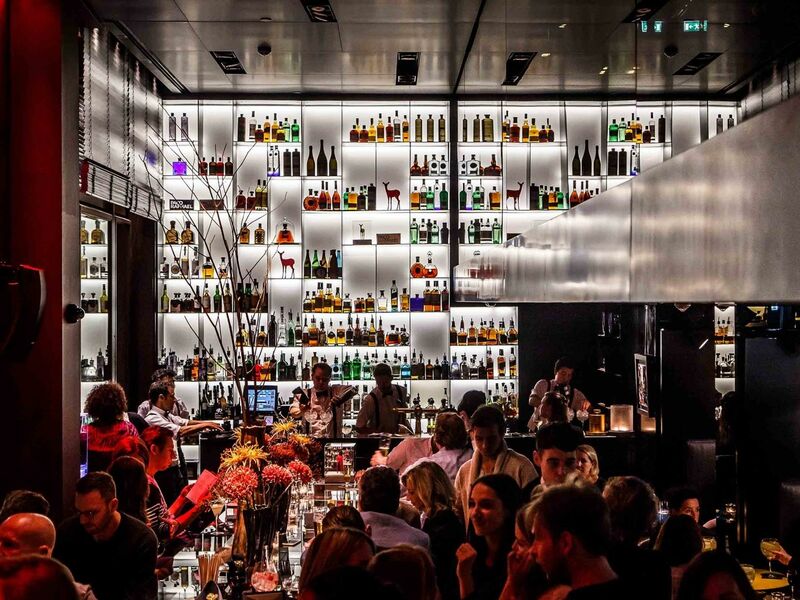 Do you have affinity for restaurants in the luxury segment? Do you have experience leading a team and is multitasking your middle name? Then perhaps the position the of Assistant manager of the Brasserie & Lounge will be the perfect opportunity for you! Are you an enthusiastic and guest orientated Food & Beverage professional? 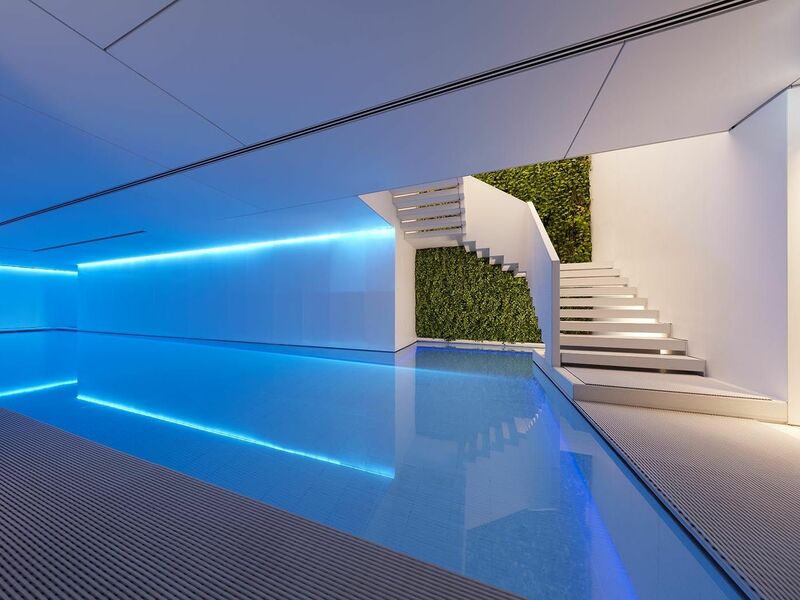 Do you want to make your next step in your career in the number one 5 star luxury hotel in The Netherlands? Then this might be the perfect opportunity for you! Do you have a passion for service and Asian cuisine? Do you want to join a team of young professionals who strive for excellence, attention to detail and perfection? 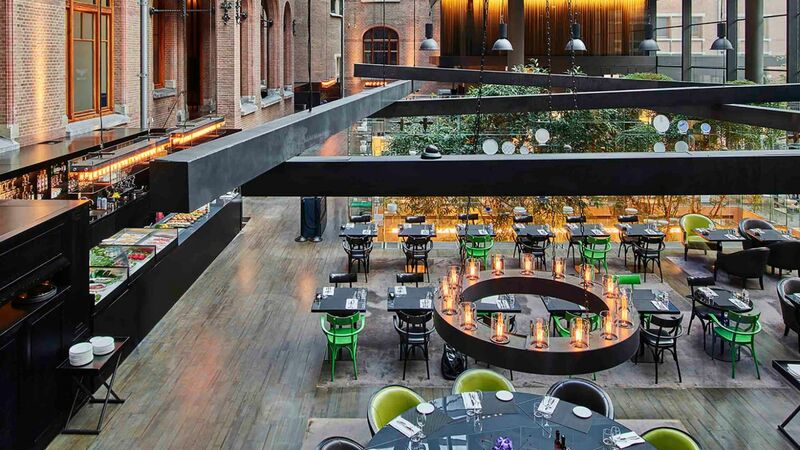 Then waiter or waitress in Taiko restaurant, chef Schilo van Coevorden’s Asian inspired restaurant in the Conservatorium Hotel may be the perfect position for you! 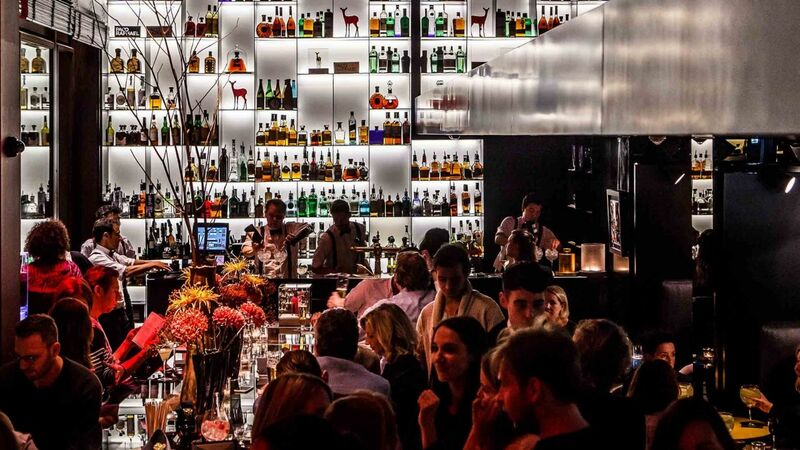 Are you interested to learn how the back of house of the large and diverse Food & Beverage department and Kitchen in the Conservatorium hotel are organised? Do logistics, analysis and stock control interest you? Then we invite you to apply for this internship. Are you someone who is committed to excellence, do you have a strong ambition to learn and grow? 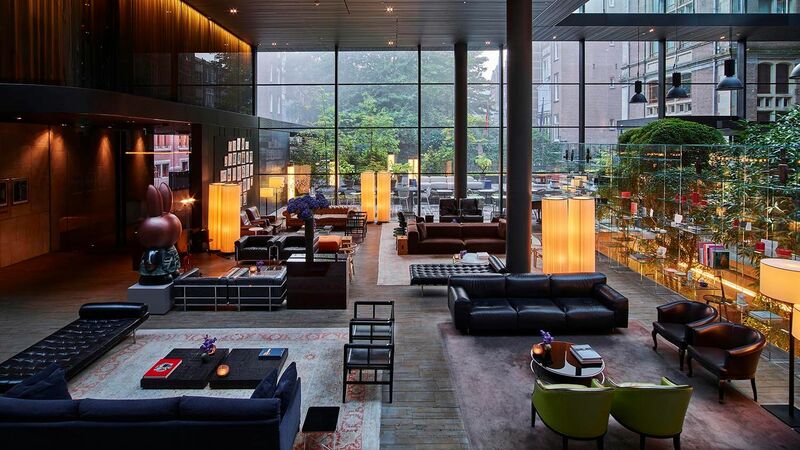 And are you interested to learn more about the Conservatorium hotel, then we invite you to apply for this internship! 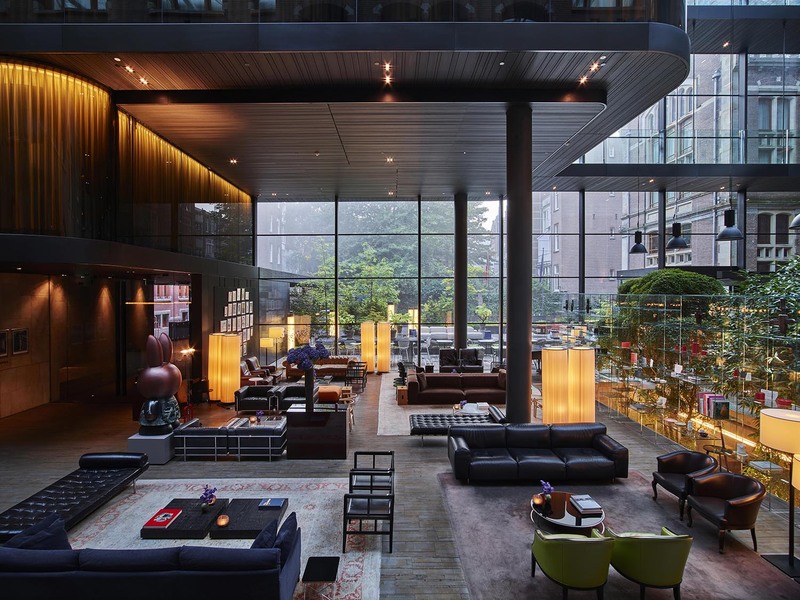 If you are someone who has good communication skills, a hands-on mentality, a critical eye for detail, can deal with deadlines and is interested to learn more about the Conservatorium hotel, then we invite you to apply for this internship. If you are someone who has good communication skills, a hands-on mentality, a critical eye for detail, can deal with deadlines and is interested to learn all there is about Sales in one of the leading 5 star luxury hotels in Amsterdam, then we invite you to apply for this internship.